A scene from Lost Illusions. Photo: Damir Yusupov. 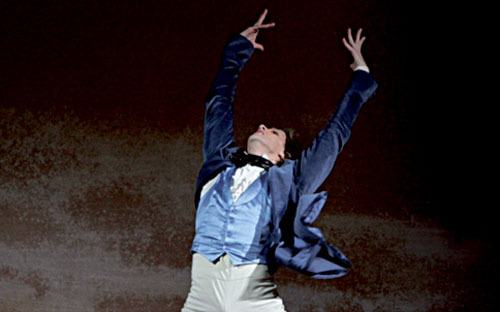 THE BOLSHOI Ballet’s production of Alexei Ratmansky’s new ballet Lost Illusions will be seen in Galway this weekend. The Bolshoi’s production will be broadcast live via satellite from Moscow to The Eye Cinema, Wellpark, this Sunday. Paired with the music of Leonid Desyatnikov and set in 19th century Paris, the ballet tells a story of student love, ambition, and disillusionment.